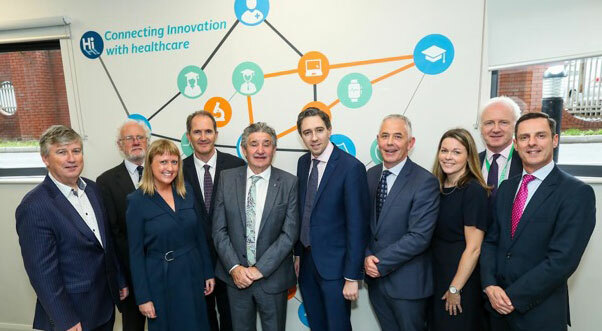 The country’s second Health Innovation Hub Ireland, based at St James’s Hospital, Dublin, partnered with Trinity College Dublin., has been officially opened by Health Minister, Simon Harris. 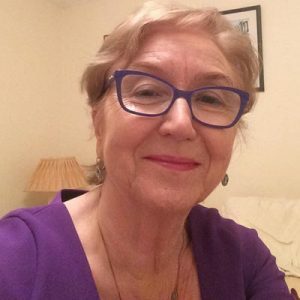 Health Innovation Hub Ireland (HIHI) is establishing Ireland as a leading location for start-ups and expanding healthcare companies, by allowing easy interaction with hospitals and primary care centres. Collaboration between the health service and enterprise, is leading to the development of new Irish healthcare technologies, products, and services. Since 2016, HIHI has managed 200 company engagements, run 25 studies in Irish healthcare settings, with 72 companies receiving follow up support through HIHI. Staff has more than trebled – from four to 15, across the country. Acting as a broker, HIHI matches companies with relevant clinical teams, overseeing a study of each product in an Irish clinical setting. It is an open door to all healthcare staff to assess ideas to solutions they have encountered in their work. It acts as mentors and advises on taking an idea and developing it into a service or product. Delivering a series of five HIHI workshops and a diploma in healthcare innovation, HIHI is embedding an innovation culture in Irish healthcare.